Divi Edu is a child theme for Divi. 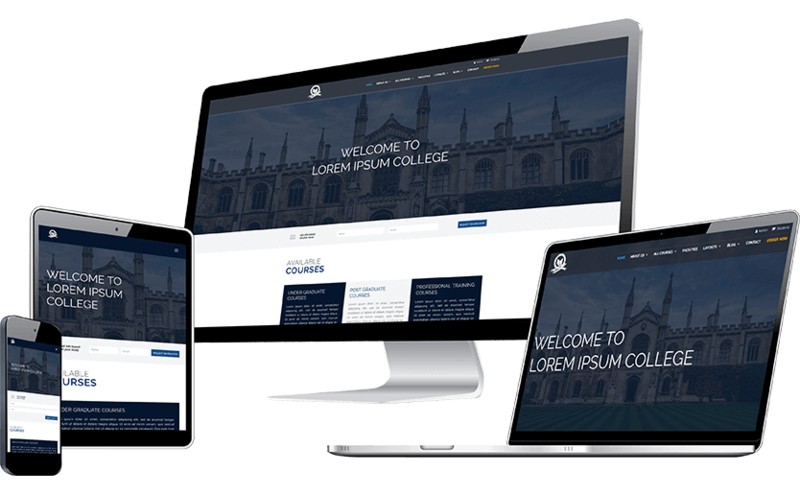 It is a complete solution for creating stunning website for School, College or any Educational institute. Divi Education Child Theme has complete set page layouts required for creating an educational website. Divi Edu works with Divi theme and comes with easy import options.